This presentation focused on an intelligent modem that allows systems to collect, process, and distribute data within a wireless network. The system integrates into the Caltrans Automated Warning System (CAWS) as a means to reduce highway incidents caused by high traffic volumes and severe weather conditions. The data from the system is also sent to the Freeway Performance Measurement System for use in real-time traffic decisions. Clint Gregory, Caltrans, talked about improving traffic data collection using wireless technology. This agenda slot included two presentations. 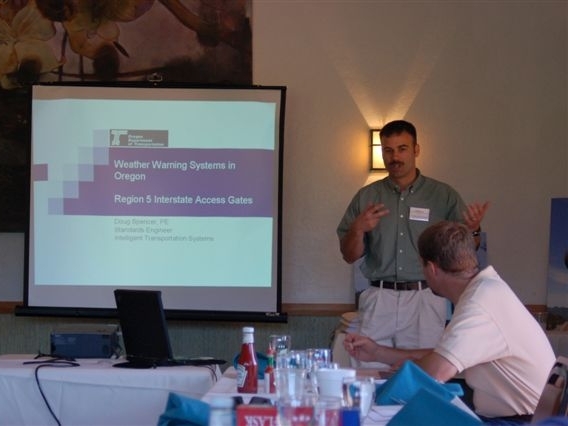 The first presentation discussed flood, high wind, ice, and debris warning systems installed and operated by ODOT. The second presentation discussed the implementation of remotely operated gates on on-ramps on Interstate 84, which eliminated the need to dispatch ODOT personnel to implement and monitor road closures. 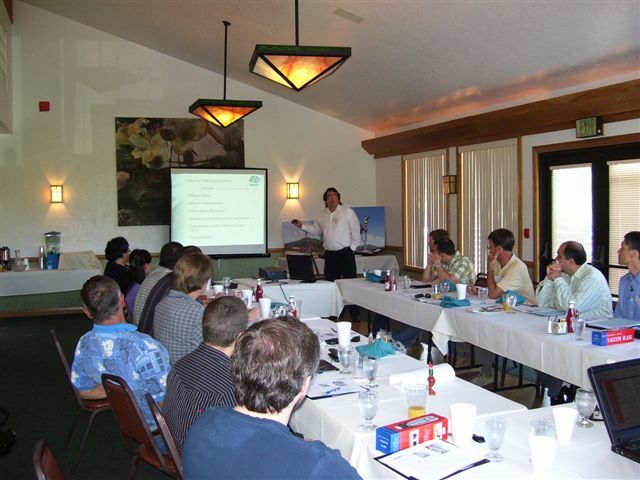 Both presentations included discussions of systems architecture, equipment, engineering design and installation and maintenance issues. Doug Spencer discussed ODOT’s safety warning systems and Region 5’s remote operated interstate access gates. This presentation discussed the creation of a multi-point wireless link to provide telecommunications between four cameras along I-80 and downtown Sacramento. It compared the manufacturer’s claims with actual experience, and reviewed lessons learned. 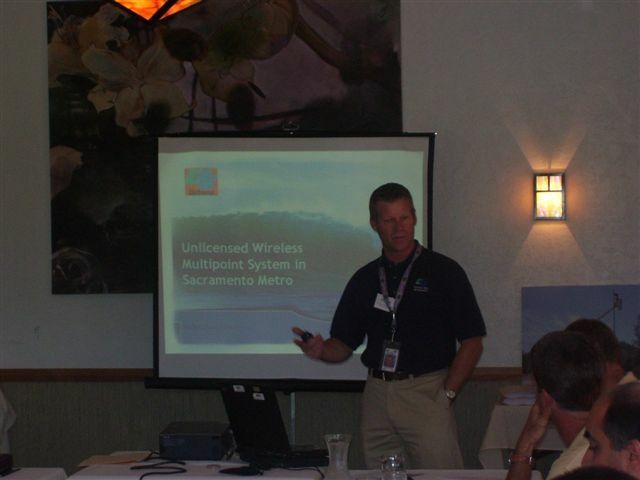 Dean Campbell, Caltrans, explained about the unlicensed wireless multipoint system in Sacramento Metro. Weigh-In-Motion NOT DONE ON A WIM! 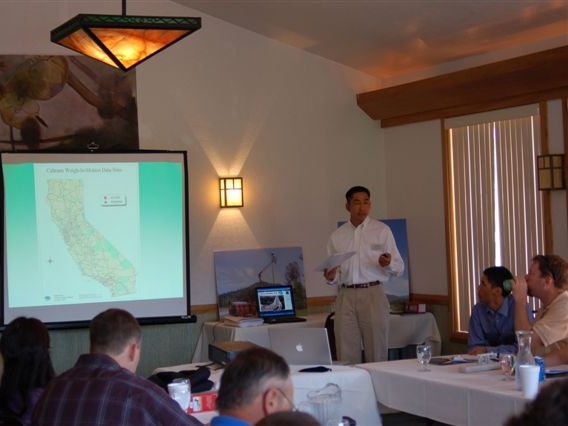 This presentation dealt with both technical and institutional issues related to Caltrans’ high-speed weigh-in-motion (WIM) technology, which has been used at 135 locations in the state. 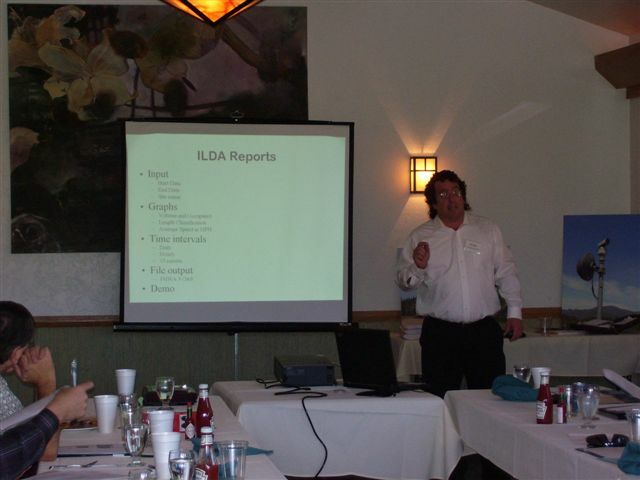 It discussed installation, operation, and maintenance issues, as well as issues associated with data delivery. Stanley Norikane and Matt Hanson, Caltrans Traffic Operations/Weigh-In-Motion, talked about technical and institutional issues related to Caltrans’ WIM.